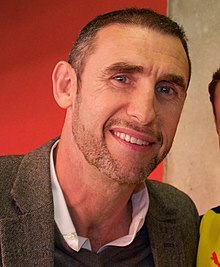 Martin Raymond Keown (born 24 July 1966) is a retired English football player. ↑ "Martin Keown Bio, Stats". ESPN. Retrieved 27 December 2012. This page was last changed on 4 November 2018, at 10:41.